Apart from the buzz, speculations, etc. the show is going to take place at the Kodak Theatre which will be hosted by Chris Rock. Several popular artists likes of Lady Gaga, Sam Smith, The Weeknd, Dave Grohl and others will present their awesome performances. It will be a star-dubbed night. Most probably, Leonardo DiCaprio will win his first ever Oscar which would end the bear fight. The show starts at 7PM ET / 4PM PT and is airing on ABC. If you already have cable service, then you’re good to go. If not, here’s how to watch it. Once again, ABC has taken the responsibility to live stream the award ceremony online. But, this time, it won’t be free. First of all, you will be required to have or borrow a cable subscription from someone. This isn’t the only restriction. Even if you manages to have the cable subscription, the ABC is going to give service in selected cities only namely – Chicago, Fresno, Houston, Los Angeles, New York City, Philadelphia, Raleigh-Durham, and San Francisco. Moreover, your cable operator should support the same even if you live in the above cities. Apart from the above mentioned method, you can watch it on your smartphone or tablet via the Watch ABC app. You just need to download the app from the iOS and/or Android Play Store. Early start to stream should work fine else you may come across various hiccups. 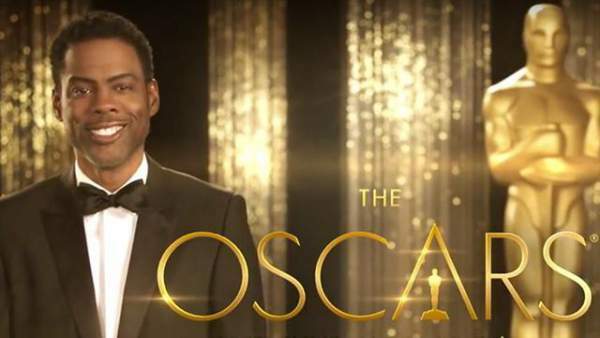 The viewers can catch the live updates via the official website of Oscars. But, like the case of the Watch ABC app, a cable subscription is needed and you must be located in the above mentioned big cities. The owners of Xbox One and PlayStation 4 are out of luck this time as they won’t be able to stream the event via Watch ABC. However, Xbox One users can watch the pre-show coverage only via the ABC News app. If you have an ABC subscription and owns an Xbox 360, you may try your luck and see the live action but you must be residing in any one of the above mentioned locations. Without subscription, you may try your luck with an antenna. ABC will broadcast it over the air so, buy an antenna and try to catch / receive the signals. In various continents and other locations, local broadcasters will telecast the event. So, figure who they are in your region and tune into them. And if nothing works, console yourself with just the tweets coming in from across the globe. You can boycott it, if you want and catch the other TV shows airing on other TV channels. Hope you got the required info regarding the Oscars 2016 live streaming in India, USA, UK, etc. Stay tuned for more 2016 Oscars news. Don’t forget to share.